Alicia A. Wallace is a human rights defender with expertise in gender, public educator, and nonprofit consultant from The Bahamas. 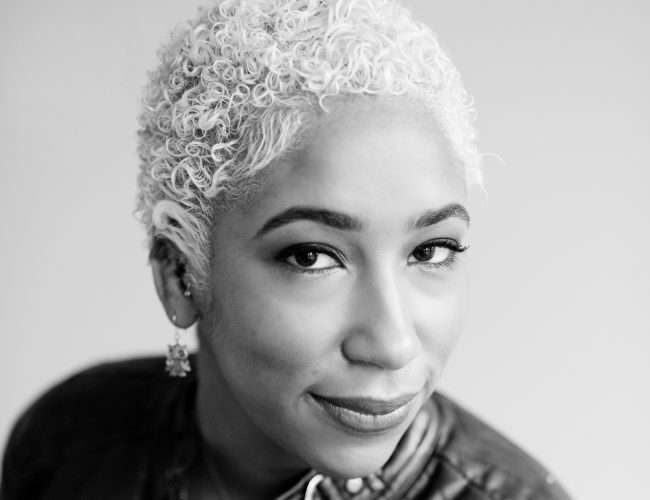 She is the Director of Equality Bahamas -- which promotes women's rights as human rights through advocacy and community engagement -- and a Caribbean Advisor for FRIDA Young Feminist Fund. Alicia is particularly interested in issues of identity, power, and privilege, committed to uprooting systems of oppression, and passionate about activating the feminist imagination. She produces The Culture RUSH monthly newsletter, tweets as @_AliciaAudrey, and always has a forthcoming project, toolkit, or paper.